Dashboard cards are a great way to group related data and make key information more accessible. 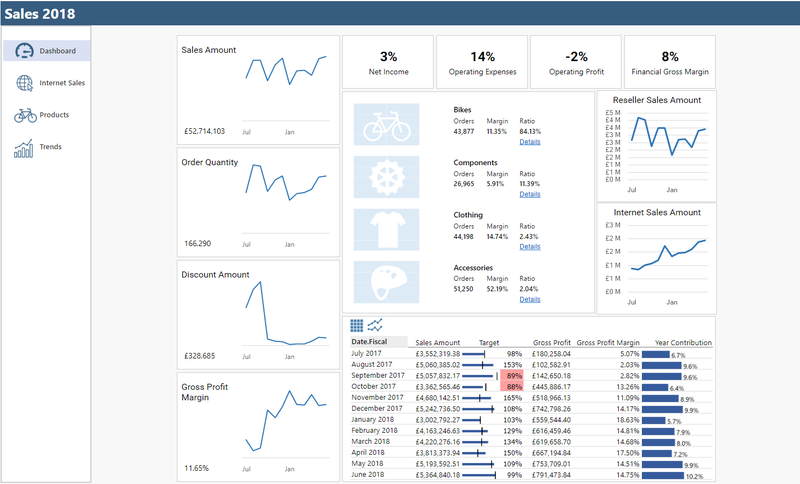 The flexibility of Excel and XLCubed means there are a number of ways you might choose the incorporate a card-based design into your dashboards. In this blog we will consider one way to do this using XLCubed dashboard sheets and paged viewports.